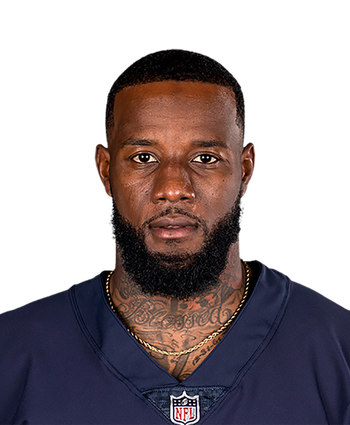 Gipson signed a three-year, $22 million contract with Houston on Tuesday, Aaron Wilson of the Houston Chronicle reports. News of Gipson's deal with Houston was announced early Tuesday and was made official the same evening. 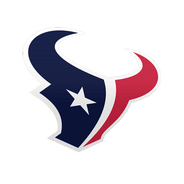 He'll figure to take over as a starting safety for the Texans after logging 54 tackles (44 solo) and seven passes defensed, including an interception, across 16 starts in 2018.